Hyeri (‘Girl’s Day’) has been offered the lead female role in upcoming movie “Strange Object” (literal title) starring Kim Myung-Min. Currently, Hyeri is postively considering the offer. If she accepts, this will be Hyeri’s first performance in a feature length film. Movie “Strange Object” had the early Korean working title of “Jakseoui Byeon – Moolgwoeui Seubgyeok.” Shin Jung-Won was first selected to direct the film, but dropped out of the project. The genre of the film was then changed from a historical-fantasy film to a historical-comedy film. This led to Jung Woo-Sung declining an offer to play the lead male role in which Kim Myung-Min now plays. Huh Jong-Ho now directs the film. 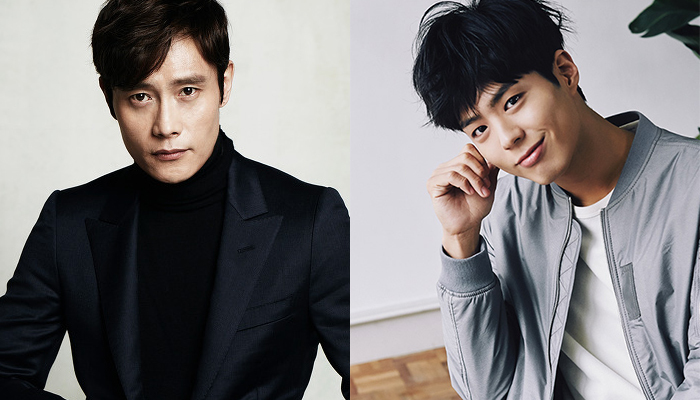 Lee Byung-Hun and Park Bo-Gum have been offered lead roles in new movie “Ansi Fortress” (literal title). The film will be directed by Kim Kwang-Sik and set in the year 645. Currently, both actors are considering the offers. Story for the film revolves around the Siege of Ansi which took place in 645 between Goguryeo and Tang forces. 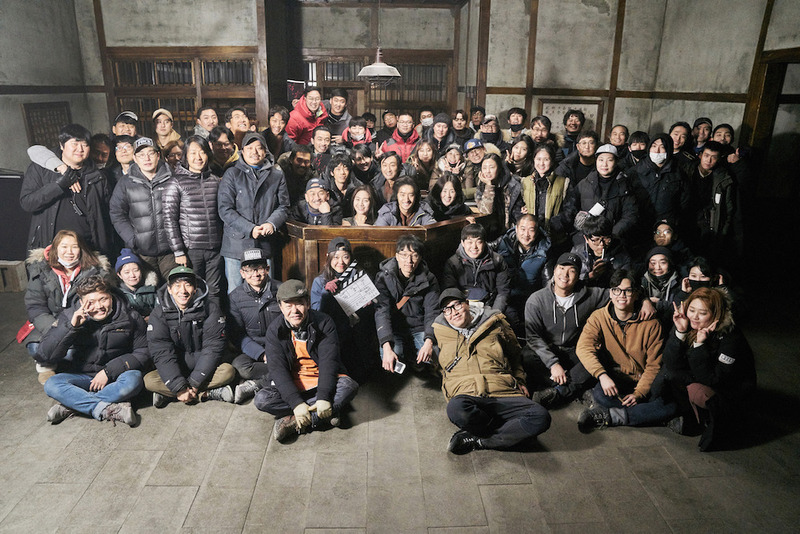 Filming for upcoming movie “Room 7,” starring Shin Ha-Kyun & Do Kyung-Soo (‘EXO-K’), finished February 23, 2017 in South Korea. Filming took about 50 days to complete. Story for the film is set in a “DVD Bang” which is a business that rents out private rooms to watch DVD movies (they were way more popular 5-10 years ago). Do Kyung-Soo plays an employee at the DVD Bang, while Shin Ha-Kyun is the owner of the DVD Bang that is facing financial difficulties. “Room 7” will open sometime this year in South Korea. Teaser trailer added for upcoming film “One Day” starring Kim Nam-Gil & Chun Woo-Hee. Movie is directed by Lee Yoon-Ki. Lee Yoon-Ki’s impressive resume include the pairing of Jeon Do-Yeon & Gong Yoo in movie “A Man and A Woman,” Hyun-Bin & Lim Soo-Jung in movie “Come Rain Come Shine” and providing the breakout role for Han Hyo-Joo in movie “Ad-Lib Night.” Story for “One Day” incorporates fantasy elements as Kim Nam-Gil plays insurance Gang-Soo. He goes to the hospital for an insurance case involving a woman now in a coma. When he gets to the hospital he meets the woman, who seems perfectly normal, but it turns out she is actually the spirit of the woman in the coma. “One Day” is now scheduled for release April, 2017 in South Korea. Lee Sun-Kyun & Park Hae-Joon are cast in new movie “Bad Police.” Lee Sun-Kyung and Park Hae-Joon previously worked together in 2012 film “Helpless.” “Bad Police” will be directed by Lee Jeong-Beom (“The Man From Nowhere“). Story for the film deals with a bad police officer as he deals with vicious circumstances. The story also deals with the sinking of the Sewol Ferry, but that will be not be a main part of the story. Filming for “Bad Police” begins March 15, 2017 in South Korea. Filming for upcoming movie “Park Yeol,” starring Lee Je-Hoon, finished February 17, 2017 at a prison set in Cheongpyeong, Gyeonggi Province, South Korea. Filming took 5 weeks to finish. The last day of filming has Park Yeol (Lee Je-Hoon) and The Minister of State for Home Affairs Mizuno (Kim In-Woo) in a confrontation. Filming took place in Cheongpyeong, Hapcheon, Daejeon and Busan, South Korea. 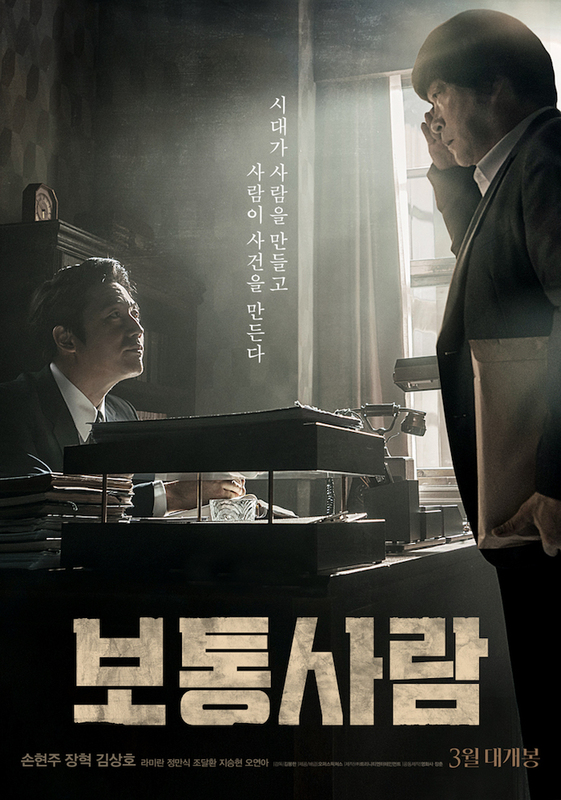 Movie is based on the life of anarchist and Korean independence activist Park Yeol. Lee Joon-Ik directs the film. “Park Yeol” will be released sometime this year in South Korea. Teaser poster and teaser trailer added for upcoming movie “Ordinary Person” (literal title) starring Son Hyun-Joo & Jang Hyuk. Movie is set in the 1980’s and follows a detective (Son Hyun-Joo) as he becomes involved in a secret operation led by Kyoo-Nam (Jang-Hyuk). “Ordinary Person” will be released March, 2017 in South Korea. Yu In-Young has been offered the role of Baek In-Ha in upcoming movie “Cheese in the Trap” starring Park Hae-Jin, Oh Yeon-Seo & Park Ki-Woong. Movie is based on webcomic “Cheese in the Trap” by Soon Ggi. 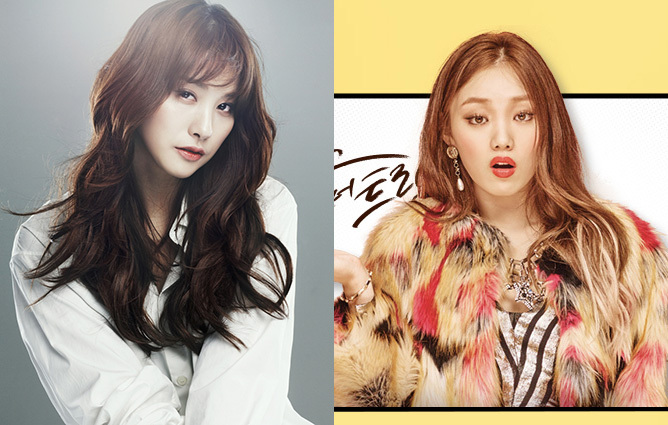 In the 2016 tvN drama series version of “Cheese in the Trap,” Lee Sung-Kyung played Baek In-Ha. Yu In-Young is reported to be in the final stages of accepting the offer. In the movie, Baek in-Ha is the older sister of Baek In-Ho (Park Ki-Woong). She is audacious and beautiful. She uses her beautiful appearance when she needs something. Teaser poster added for upcoming mystery-thriller film “House of the Disappeared” starring Kim Yunjin & TaecYeon (‘2PM’). Movie is directed by Lim Dae-Woong. Story for “House of the Disappeared” follows a mother played by Kim Yunjin who returns to the home where her husband died and her son went missing 25 years earlier. The teaser poster also reveals that the movie will be released sometime this April in South Korea. Filming for upcoming movie “Silence” starring Choi Min-Sik, Park Shin-Hye & Ryoo Joon-Yeol, finished February 7, 2017 in Bangkok, Thailand. Filming took 4 months to complete. Actor Ryoo Joon-Yeol flew to Bangkok to attend the last day of filming even though he already finished filming his scenes. Movie is a remake of 2013 Chinese film “Silent Witness” and directed by Jung Ji-Woo. “Silence” (literal title) will be released sometime this year in South Korea.